With his rough background, Dean always knew he wasn’t good enough for the kind, intelligent beauty who claimed his heart, but somehow, he’d believed their love was strong enough to survive anything—until the tragic night she turned her back on him when he needed her trust the most. Despite their painful history, Dean can’t resist the instinct to protect her, especially when it becomes apparent there’s a killer in their town. A movement caught her eye, a flash of Brady’s black fur amidst the muted shades of brown and green. Stay. She pumped her arms, barreling up a little incline and knocking a low limb out of the way before it smacked her in the face. From her vantage point, she could see him now, investigating the detritus of the forest floor. His feathery tail swayed as he dug through layers of pine needles, oak leaves, and sandy dirt. She just had to get there before he lost interest in whatever it was that had held his attention for this long. And without spooking him or turning this into a continued game of chase. Picking her way down the slope, she carefully avoided a thick knob of roots jutting from the ground. The pain in her ankle was gathering force, sending up warning flares every time she put weight on her right foot. She’d have to ice that later. Add one more thing to the to-do list. Almost there. She approached him with slow, deliberate steps, ready to pounce if necessary. But he was ignoring her, intent on his activity. His head was down, and the black cord of the leash trailed from his collar in a diagonal line. A patch of the red plastic handle blazed beneath a pile of decaying leaves Brady had unearthed. She focused on the splotch of crimson as it wiggled with his movements. Angling around to the side, she coiled, prepared to grab it. Then her eyes caught on an odd-shaped rock jutting from the clumps of soil and vegetation. Not a rock. 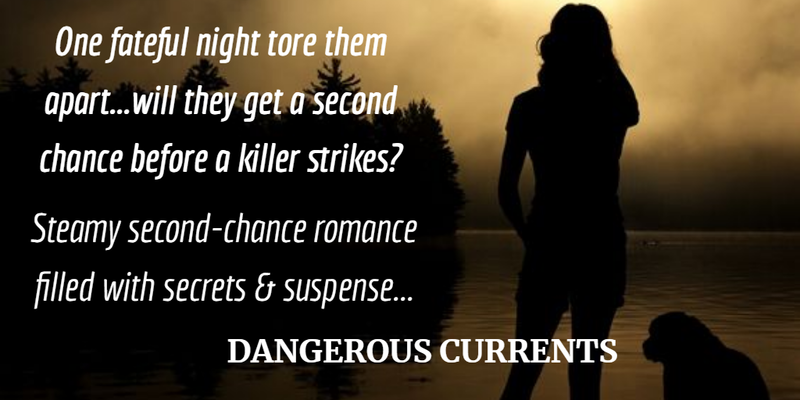 Her breath came out in a rush as she reeled backward. It was afoot. A human foot, limp and waxy, the skin a mottled blue-gray. 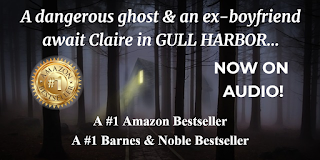 When Claire Linden's job sends her to the sleepy town of Gull Harbor, she never expects to encounter her ex-boyfriend. As a medium, the prospect of tackling a haunted house is less daunting than seeing Max Baron again. Throughout their passionate college relationship, he promised to love her forever. Then, without explanation, he abandoned her on graduation day. Max never intended to break Claire's heart--a cruel ultimatum forced him to disappear from her life. While he's shocked to find her in Gull Harbor, he isn't surprised by the bitter resentment she feels for him...or the fiery attraction that remains between them. 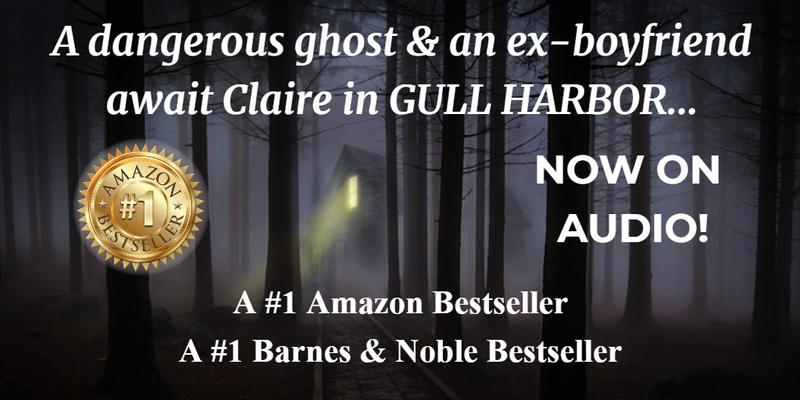 Claire is determined to rid her temporary home of its aggressive ghost, but Max soon realizes she's facing a danger beyond the paranormal. When Claire risks everything to help a desperate spirit, Max must race to save her--before another tragedy tears them apart forever. She detected the presence behind her a moment before a sharp sting of pain bit into her shoulder. “Ow!” she yelled, her surprised cry echoing through the secluded woods that surrounded the house. Whirling around, she raked her eyes over the untamed yard that stretched toward the road. Only silent scrub pines and thorny brambles returned her gaze. But a jagged rock lay at her feet. Claire reached around to gingerly probe the tender skin of her back. Wincing, she pulled her hand back and examined the streak of bright blood that smeared her fingertips. It was starting already. There was no point in wandering around, peering behind trees—she knew that whatever had thrown the rock had no need for hiding spots. She picked up the rock and rubbed it between her palms. “I’m here to help you,” she called out in a soothing voice. Turning slowly, she repeated her message to the abandoned house. Only a few nervous bird calls broke the silence as she walked toward the front porch of the Llewellyns’ retirement home. The sweet older couple had put all their money into purchasing the property at auction. Then they had endured three months of aggressive paranormal activity before they had finally fled in terror. 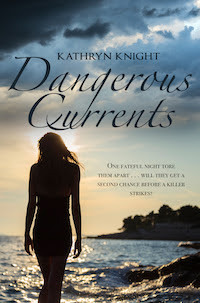 USA TODAY Bestselling Author Kathryn Knight writes books filled with steamy romance, dangerous secrets, and haunting mysteries. 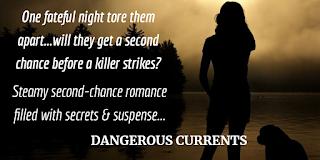 Her novels are award-winning #1 Amazon and B&N Bestsellers and RomCon Reader-Rated picks. When she's not reading or writing, Kathryn spends her time exploring abandoned places and searching for ghosts. 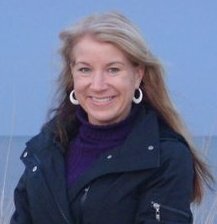 She lives on beautiful Cape Cod with her husband, their two sons, and a number of rescued pets.